LOOKING for fabulous family fun to keep the little ones entertained during the half-term hols? Then look no further than Milkshake! Live at St David’s Hall with two delightful performances at 12pm and 3.30pm on Friday 23 February 2018! 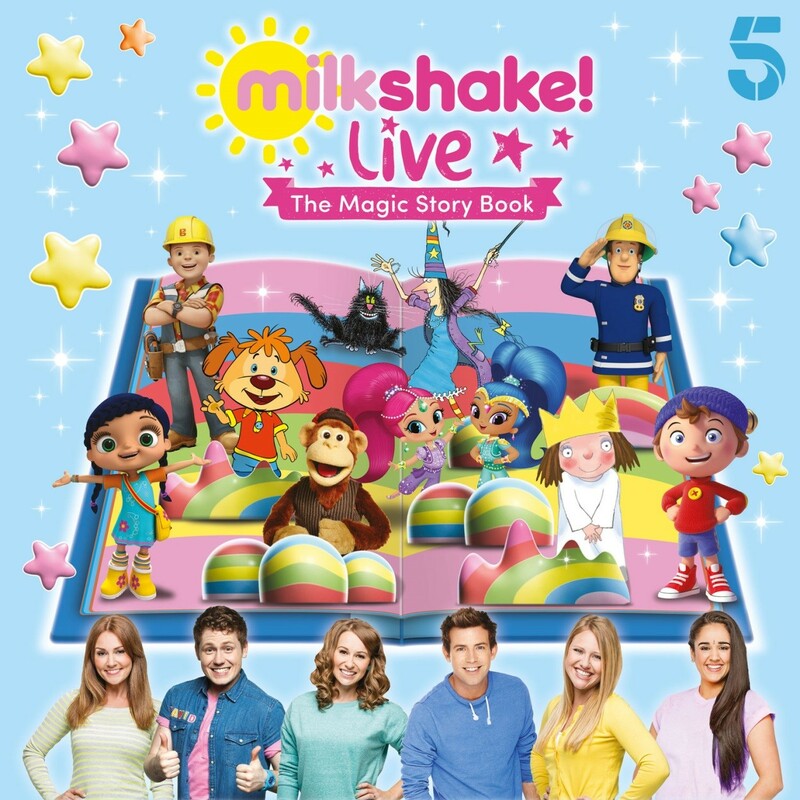 The Channel 5 show returns to the stage with more of your beloved TV characters than ever including Bob the Builder, Little Princess, Noddy, Fireman Sam, Shimmer & Shine, Pip, Winnie, Wilbur and Wissper. Plus, there’s Milkshake! Monkey and two presenters for this all singing, all dancing, musical masterpiece. Set within a magical bookshop, this spectacular show takes us on a journey through the world’s favourite fairytales and is guaranteed to enchant young and old alike! Approximate Running Time: 1hour & 45 minutes including interval.